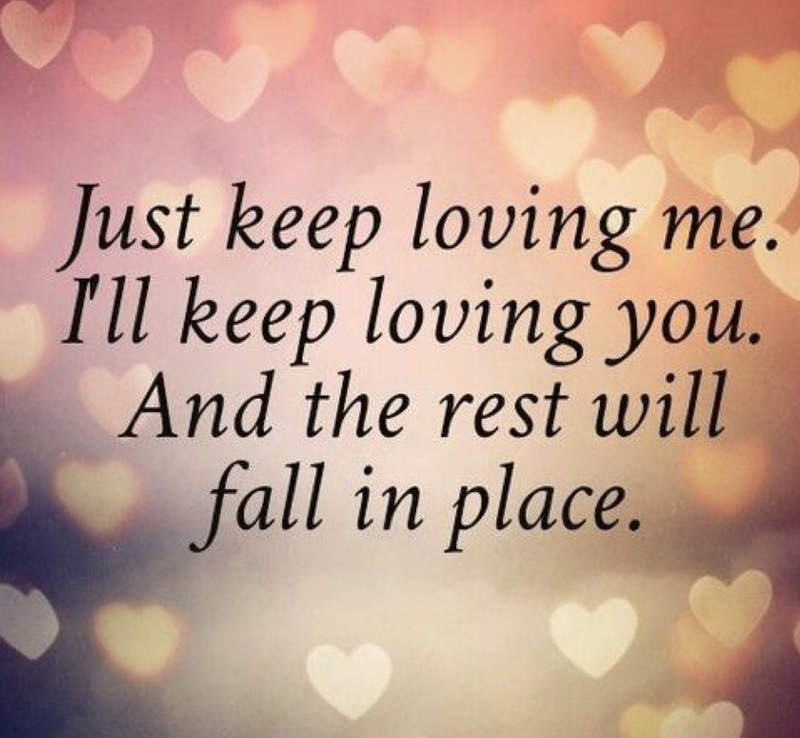 Positive, hopeful and wonderful words for love. A amazing poem. I love your feedback 😊 thank you !